Who needs holidays? Hit class: that’s where the fun is at. 300 crazy giggles. No blues at all. What do you call school? FUN. No, we’re not joking. Wait – oh yes we are! 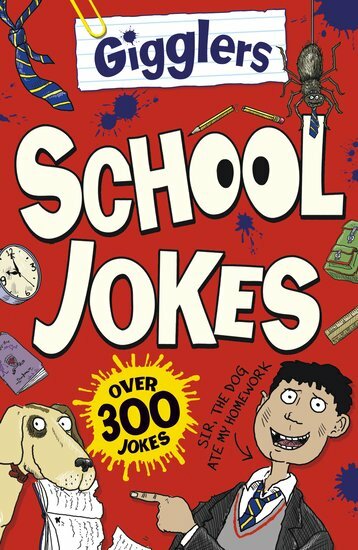 Swap classroom groans for giggles in this bumper book of funnies: knock-knocks, riddles, puns and silly gags. Think the best thing about school is going home? Not any more. i like all the jokes in the book.